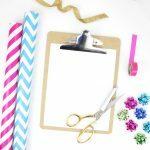 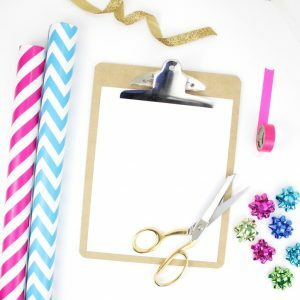 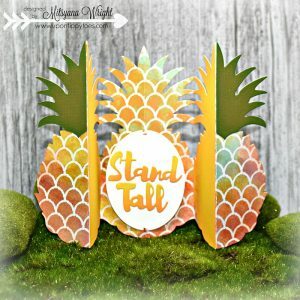 Guest Blogger: Sweet Summer 3-D Pineapple Fold-a-Long Card! 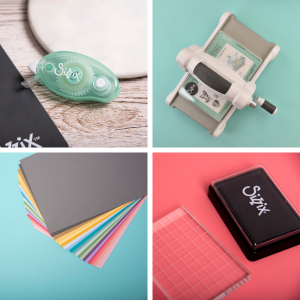 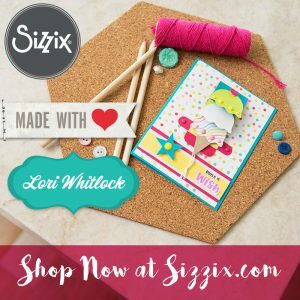 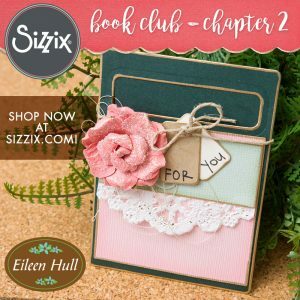 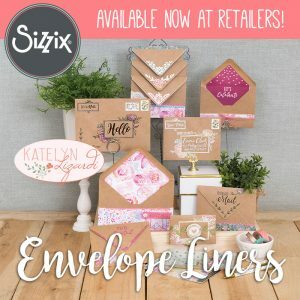 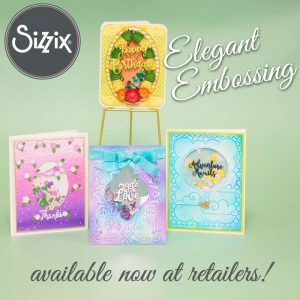 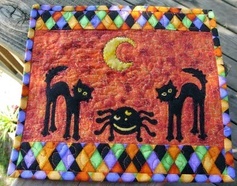 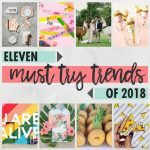 Available Now on Sizzix.com: Made With Love by Lori Whitlock! 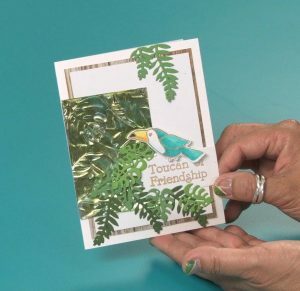 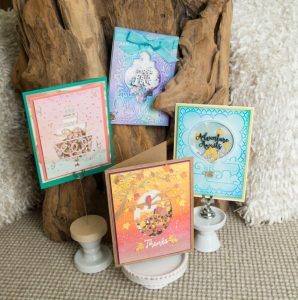 Have A Romantic Summer With Katelyn Lizardi's Intricate Cards!